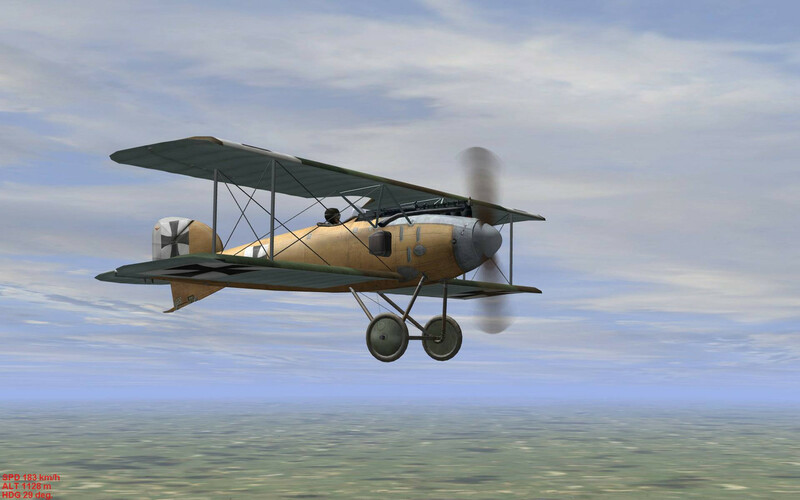 This model use mostly the same parts as the original Albatros D.I, with the exception for the edited files for the moved upper wing and struts and the new radiator etc. 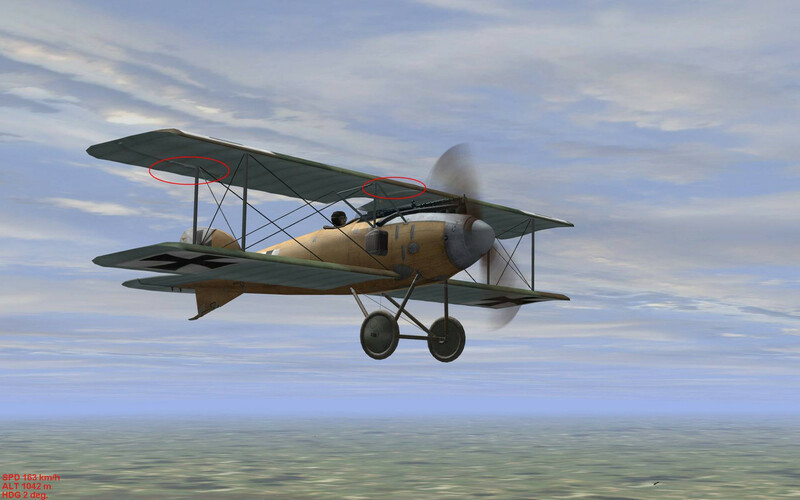 The centre struts is a modified version from the Albatros D.III. Slot and Java edits by vonOben. 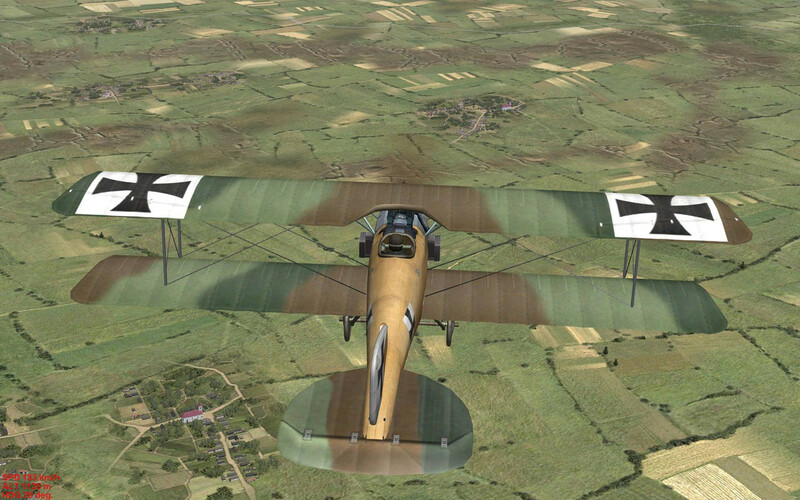 Flight model by vonOben (renamed Albatros D.I FM). Self stationary plane by vonOben with assistance from SAS~Epervier and Mission_bug. Tested in 4.10 (DBW_1916) and 4.12 (DOF3). Based on original Albatros D.I by: OAW~Magpie, Lisek, GIO and Kant. Mission_bug for his kind help answering all my Gmax questions and for assistance when the self stationary plane didn't work. SAS~Epervier for his kind help teaching me how to make a self stationary plane. Rise of Flight for the radiator texture which was used as starting point for the radiator skin. 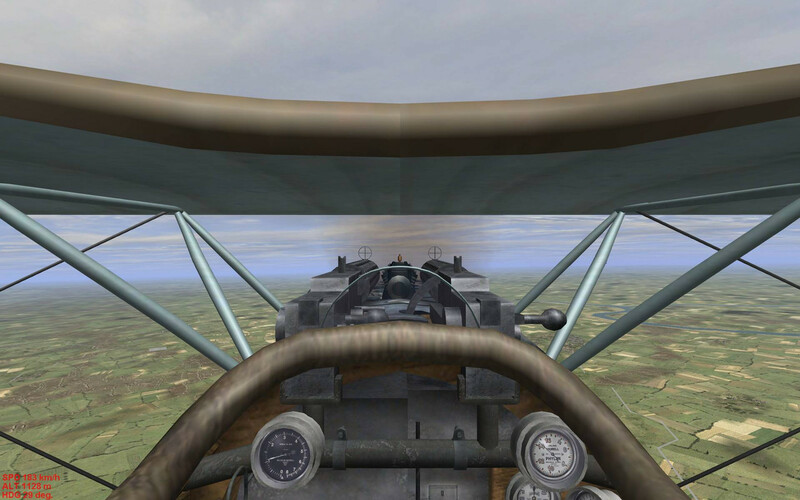 I've uploaded the updated files to the IL-2 page on my site. You have a very good site.. One thing I noticed is it is hard to find the link for downloading. Maybe add an arrow like <----- or something to hi-lite it.....Just saying.. The Stationary is also WORKING... Great Job again Thank You.. Excellent, thank you very much, really appreciated. I had a CTD at 20% in my main 4.12.2 with ModAct 5.30, however, tried in DOF and all is well. 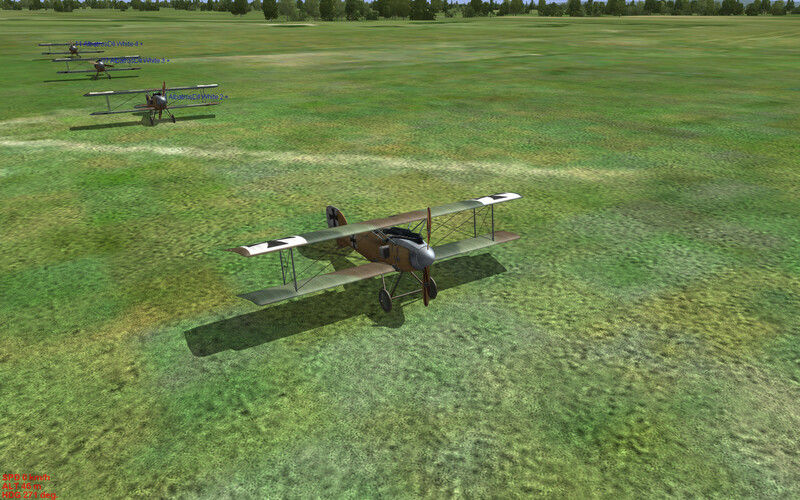 It might be your aircraft uses something not available in my main install as I have very little WWI stuff in there. Excellent. I hope it apears in the next BAT update. 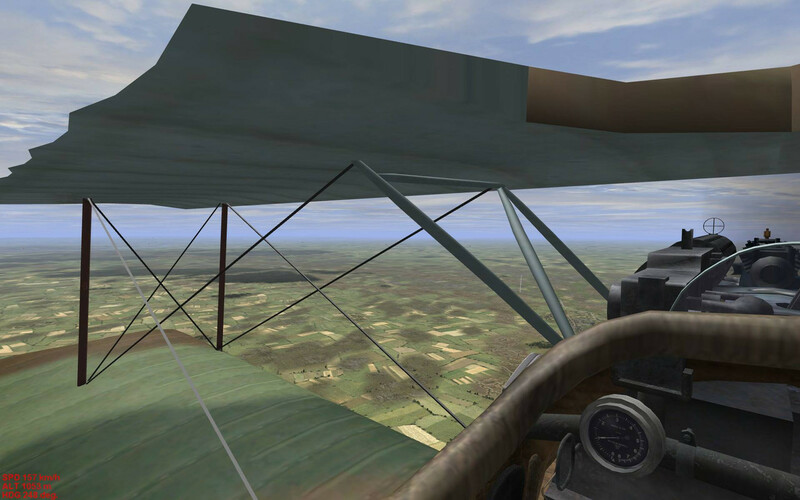 Had a chance to test in DBW-1916. Working perfectly! Thanks VonOben! -The shape of the pilot cut out in the upper wing is more historically accurate now and has more natural rounded edges. 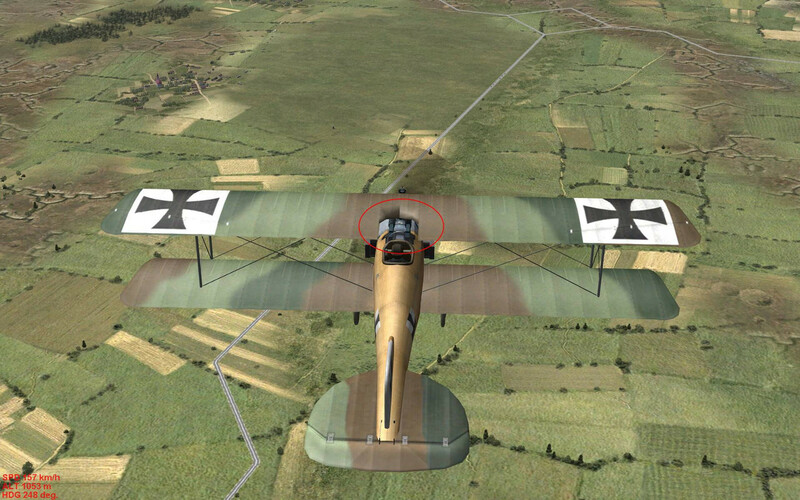 -Light issues on the upper wings has been corrected. -Upper and lower wings and ailerons have been re-mapped to the default skin file, so they can be re-painted in the usual way. The default skin has been updated with appropriate wing textures. This means old skins are not compatible any longer! But I'll release som skin updates later on. -The wires now look round instead of the old squarish cross section. -Damaged wing with ribs showing moved to correct place. Many thanks vonOben,looks very great!!! Q: Was your fix easy to do ? Do you mean the changed shape of the cutout or the rounded edges? My estimation is that this update took about 120 hours totally. But that includes installing and figuring out how to use 3ds Max and Maraz exporter, which took many hours of trial and error. 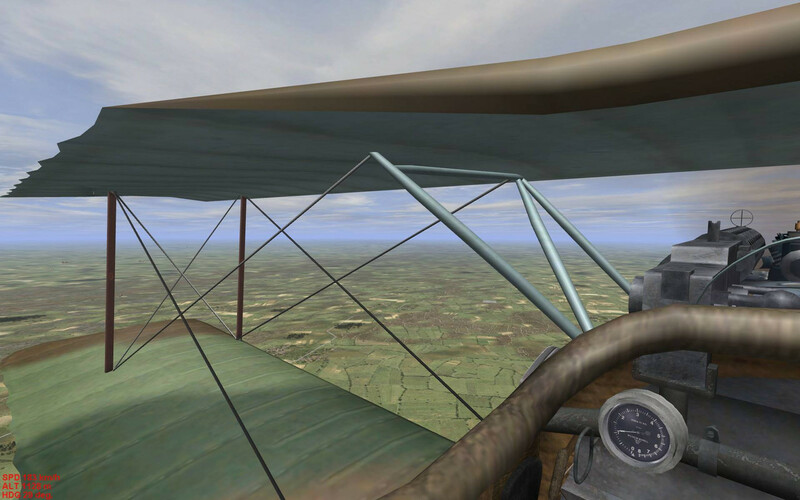 I also had to learn how to re-map the wings, which I hadn't done before in Gmax. Doing similar changes the next time on another plane would of course be quicker. I had included some unwanted files i the download, a new version is now uploaded! Thanks to Willyp, who informed me about it! I've also uploaded a update version for B.A.T. 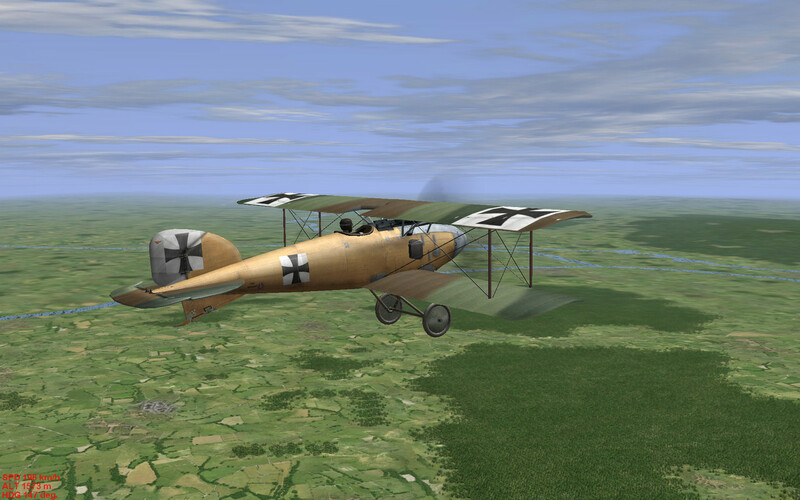 V3.5 Musketeer, since the Albatros D.II Early is a part of B.A.T. V3.5 Musketeer, only the updated files are included in this download. 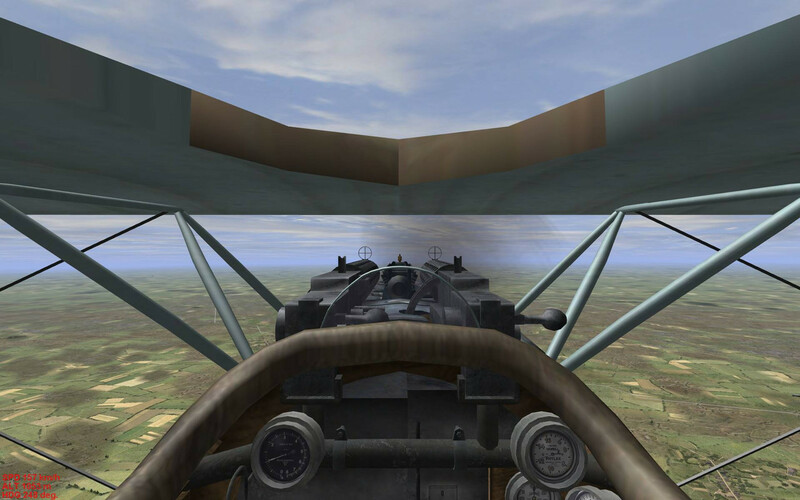 The new files can be downloaded at the IL-2 page on my site.